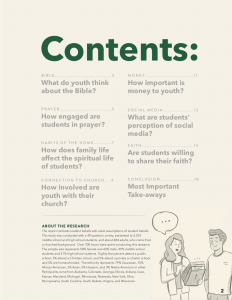 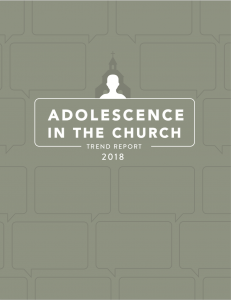 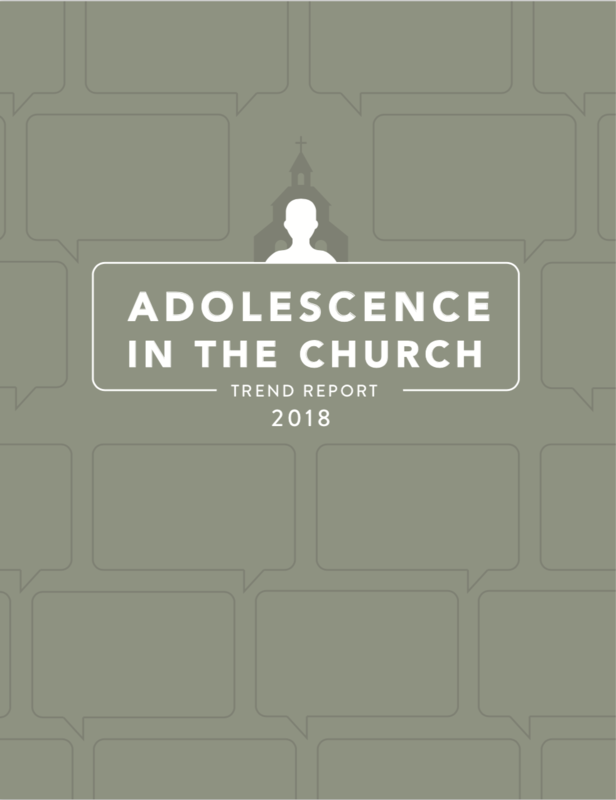 The “Adolescence in the Church Trend Report” is a unique look at the beliefs and behavior of students in the Church. 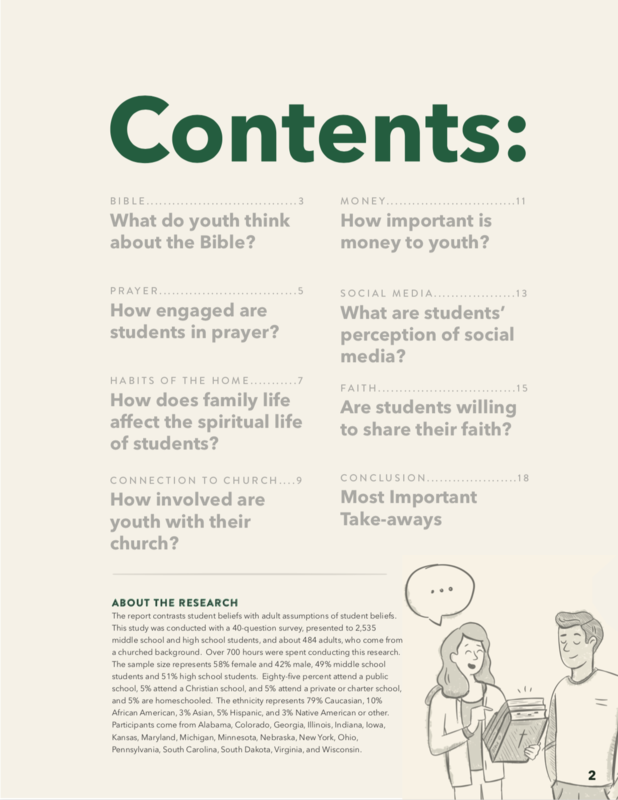  Comparing and contrasting what students believe to what their adult leaders think their students believe, this groundbreaking research comes from over 3,000 diverse students across America.   This ongoing research is highlighted on the Thought Factory Podcast, available on all podcast platforms.   Click here to view all episodes.